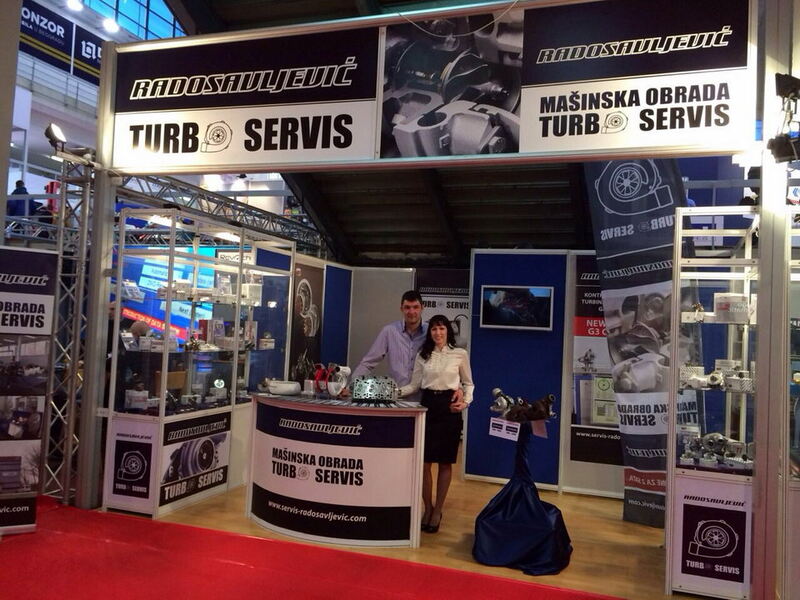 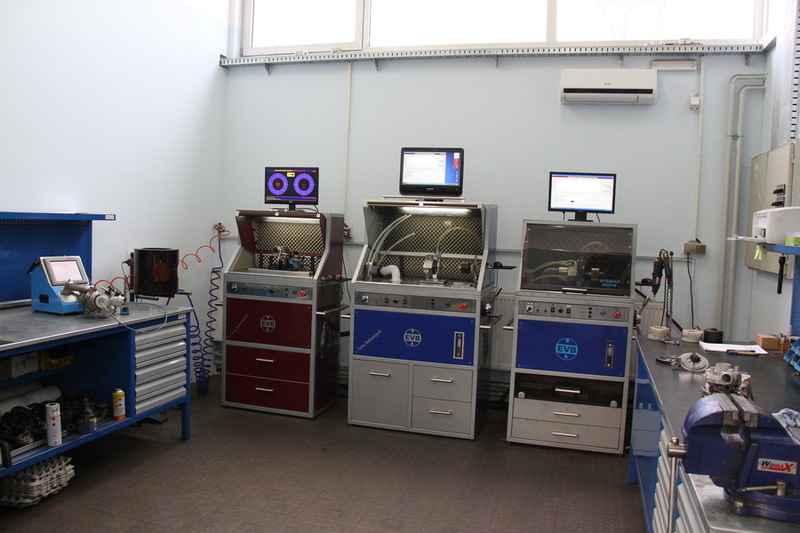 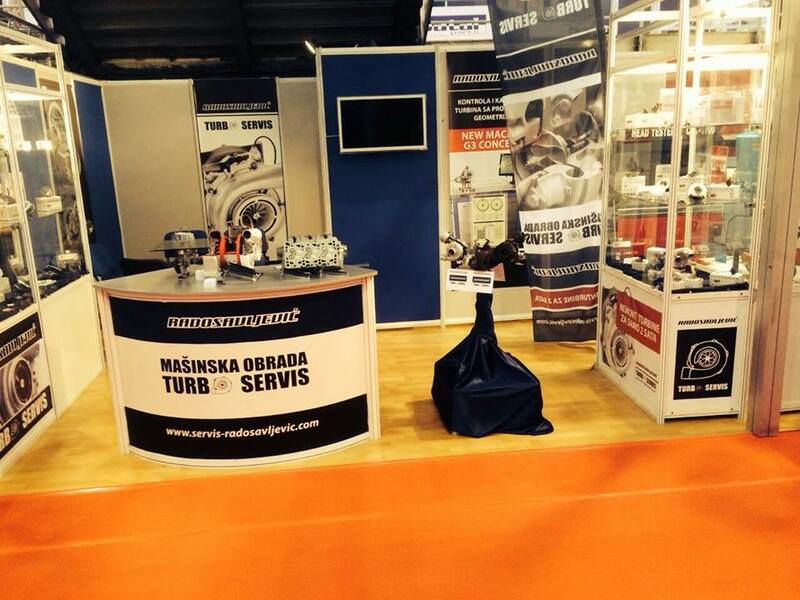 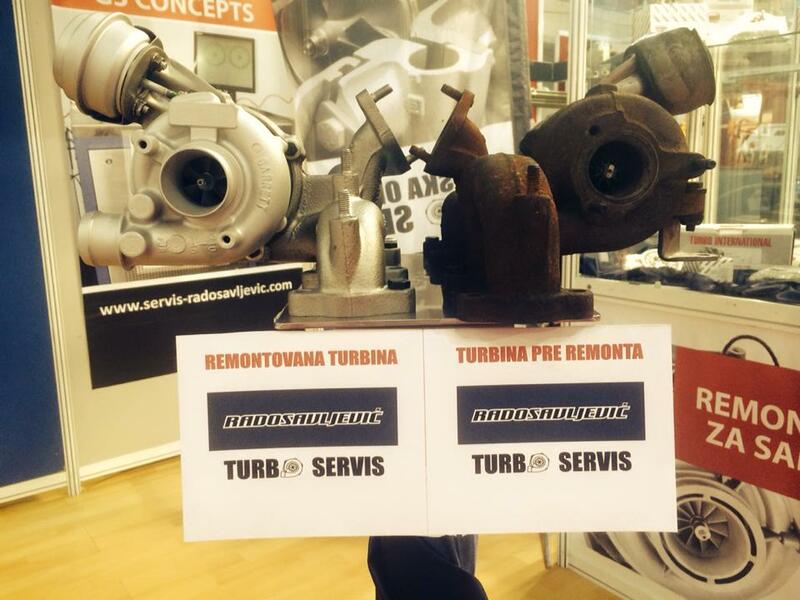 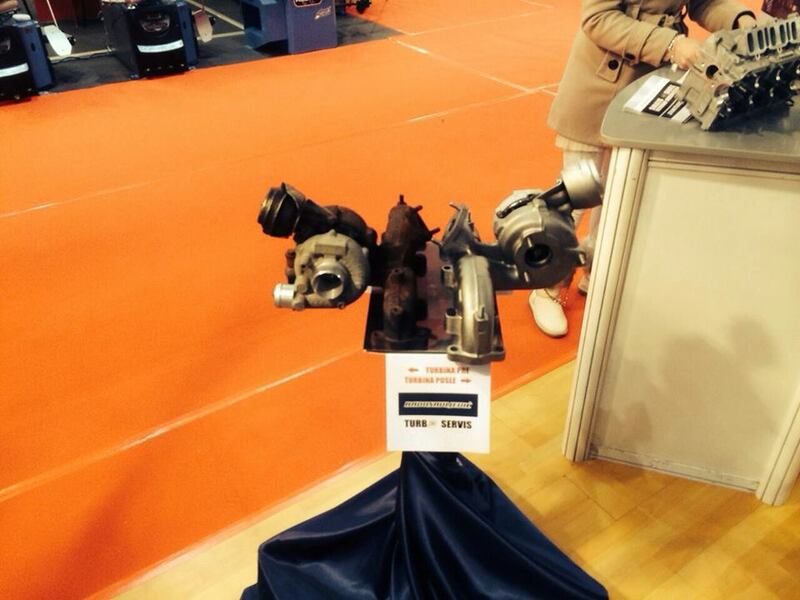 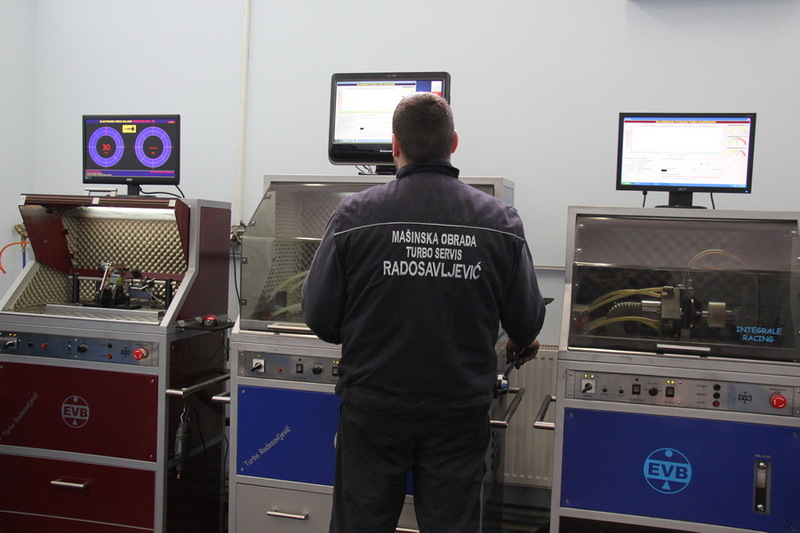 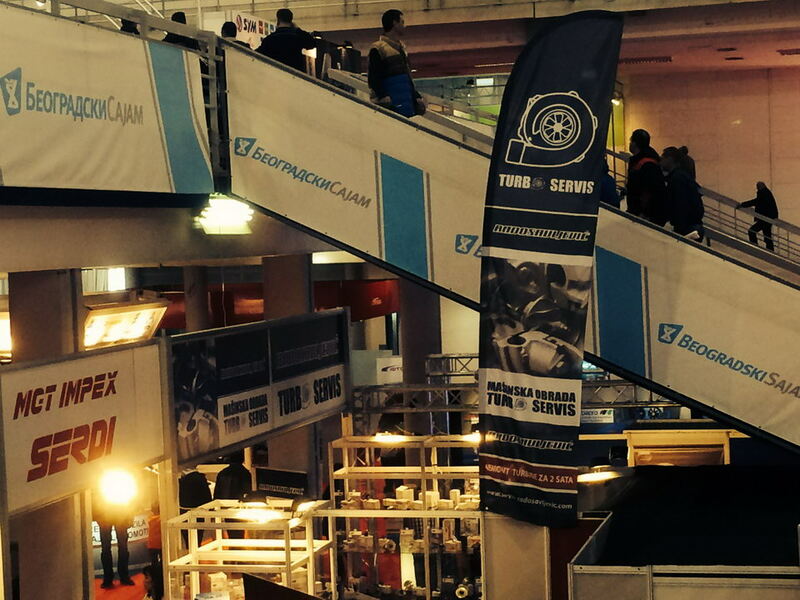 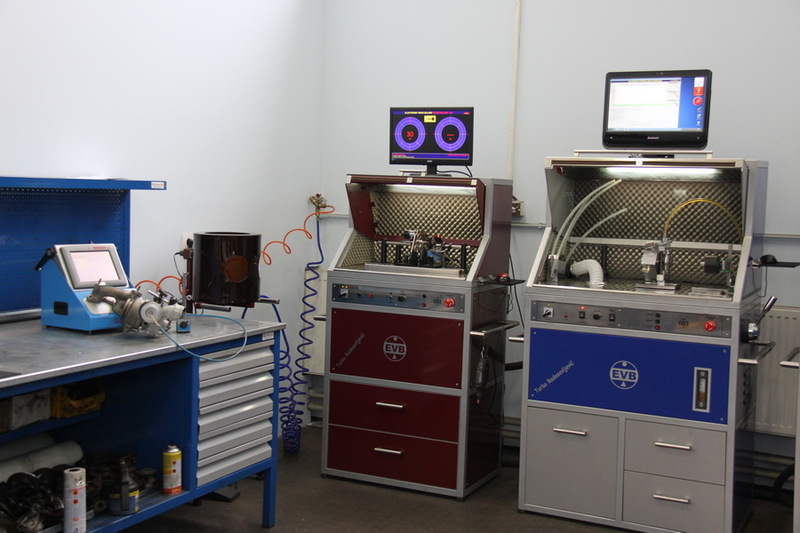 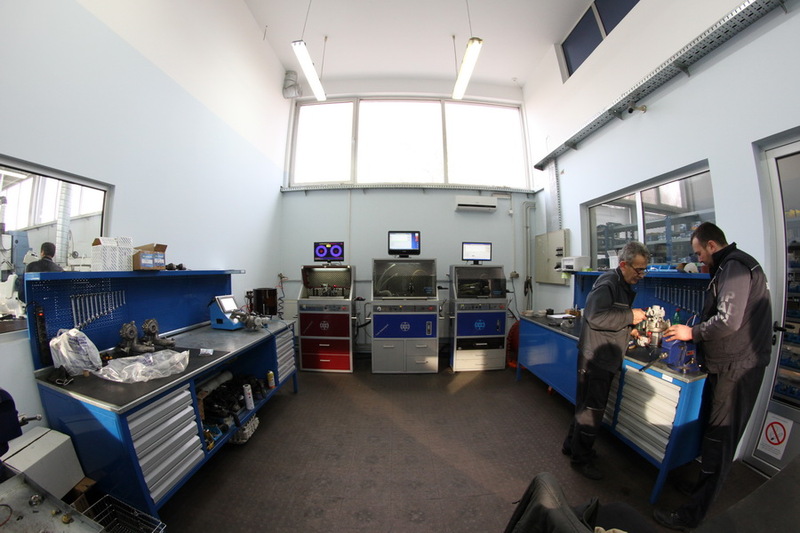 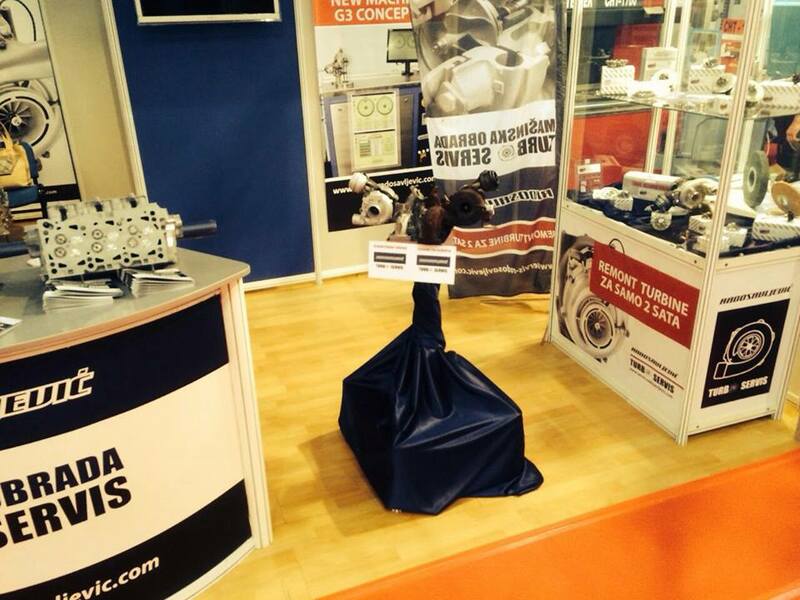 Since 2009 Turbo Service Radosavljevic has successfully been engaged in turbine (turbo compressor) repair and sales. 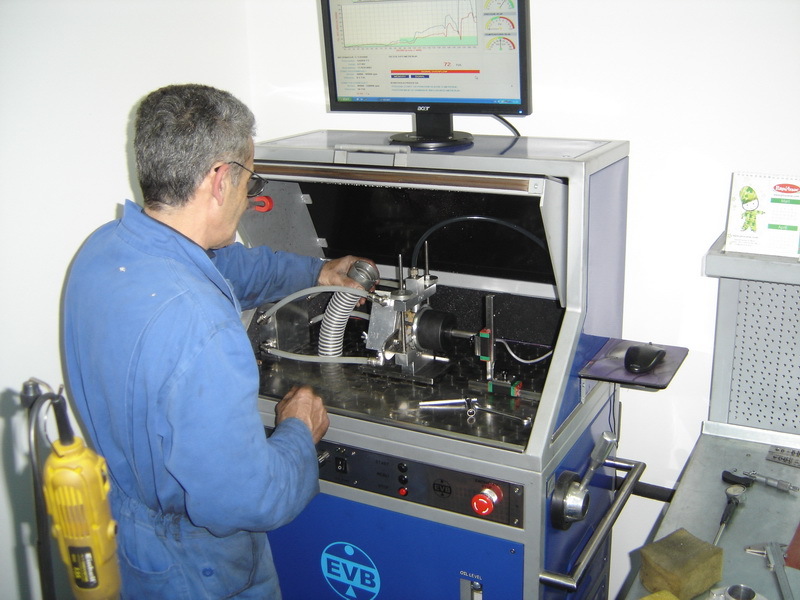 Methods and quality of overhaul in the service comply with the requirements of EU market which is also proved by exports to that market. 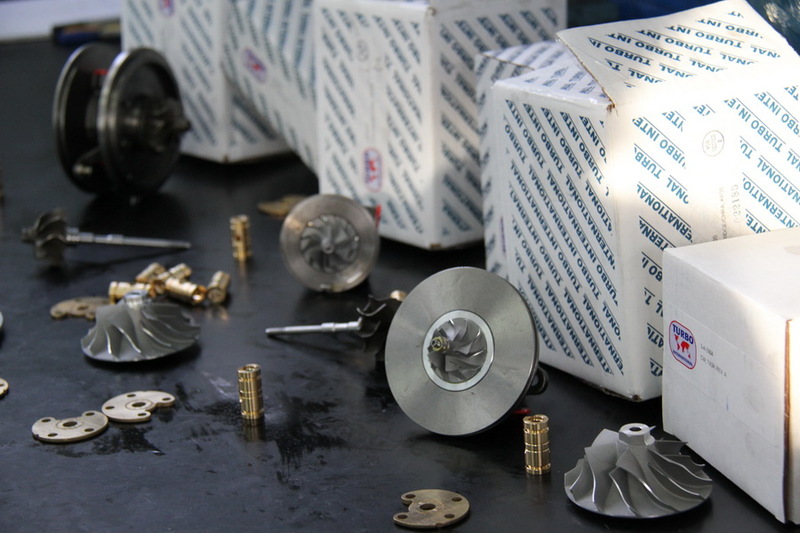 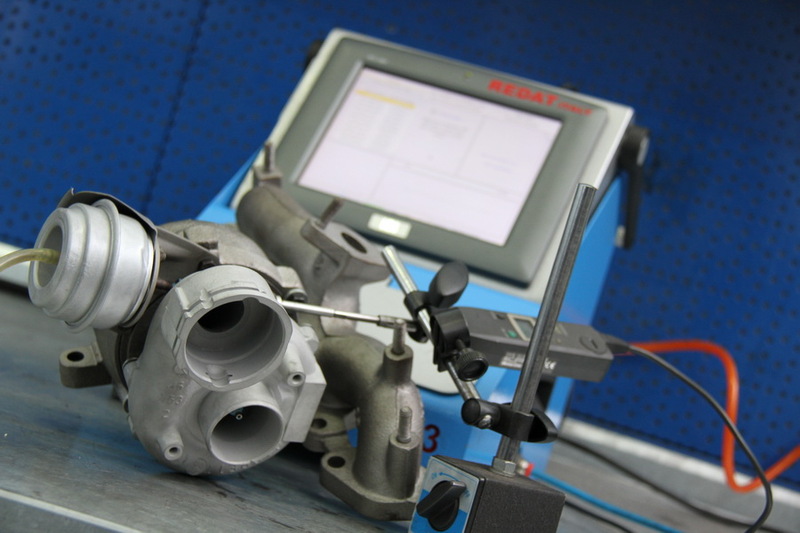 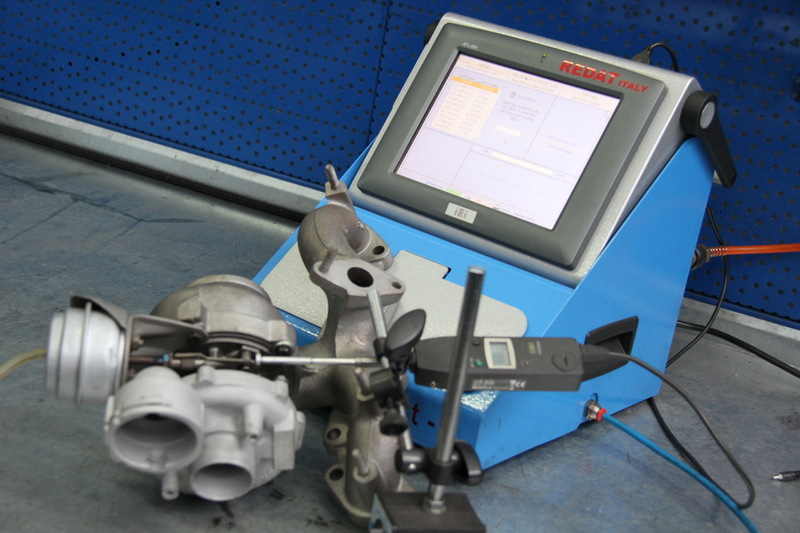 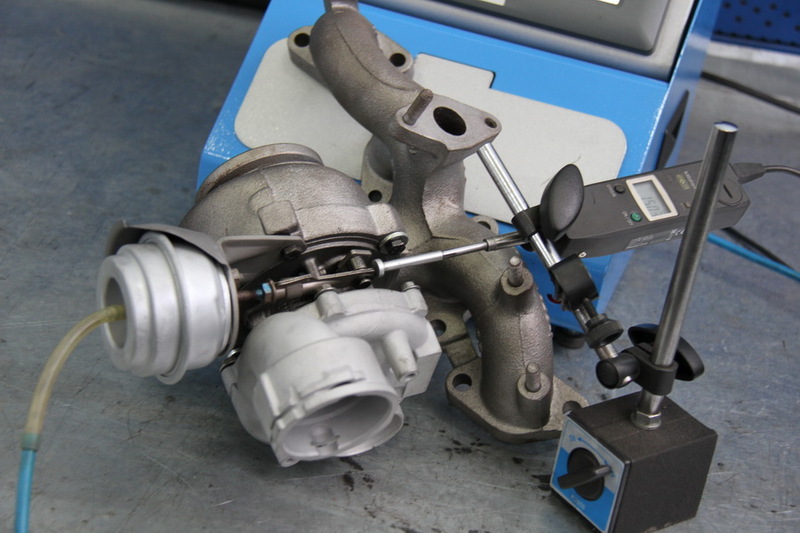 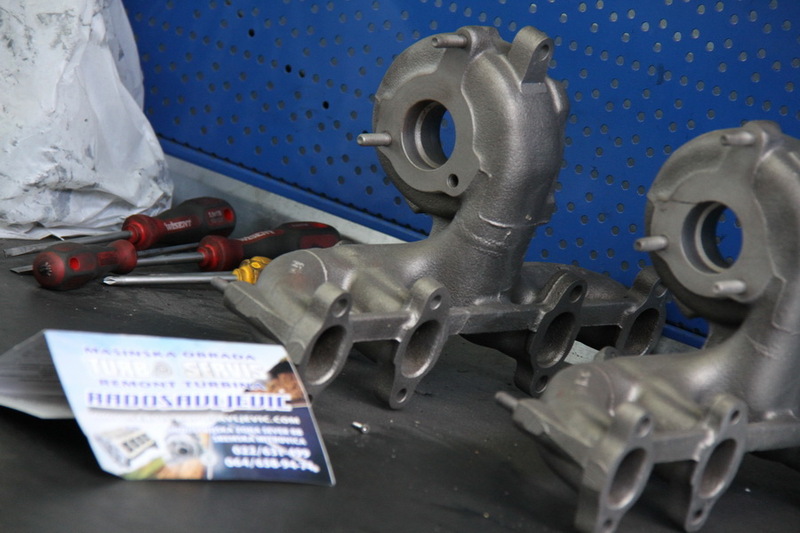 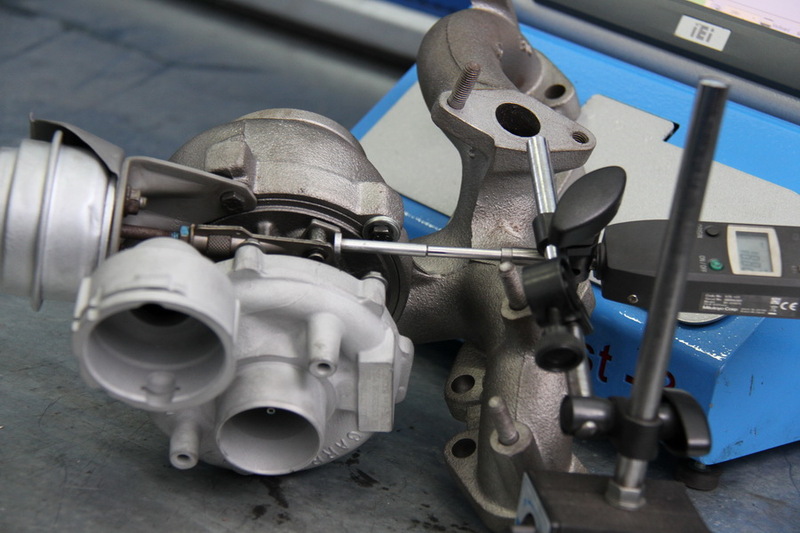 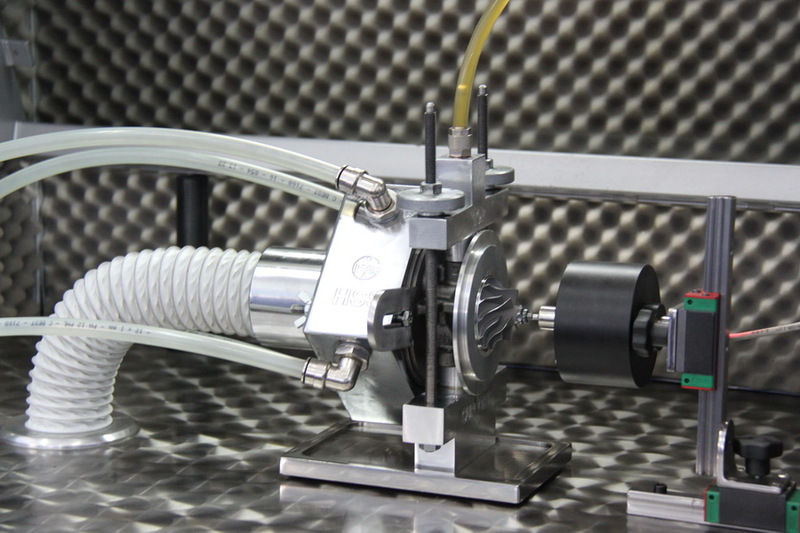 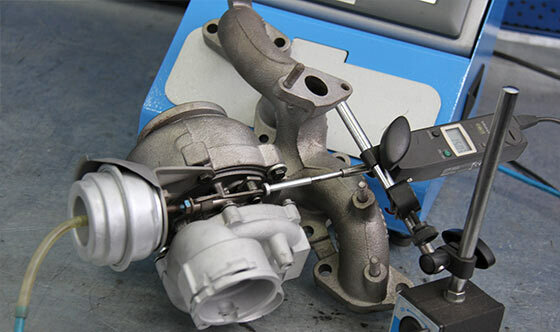 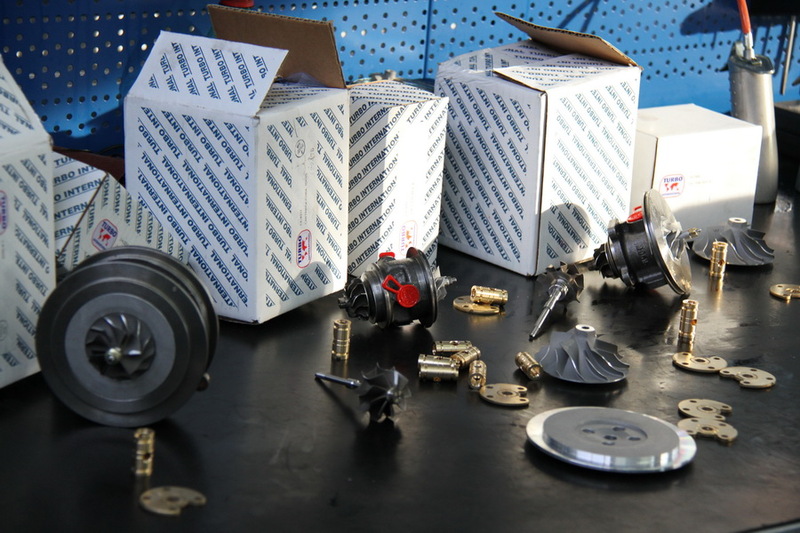 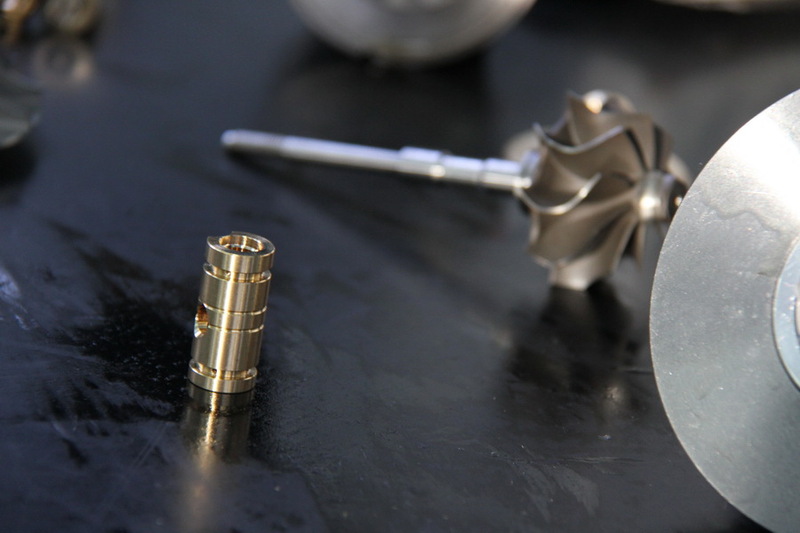 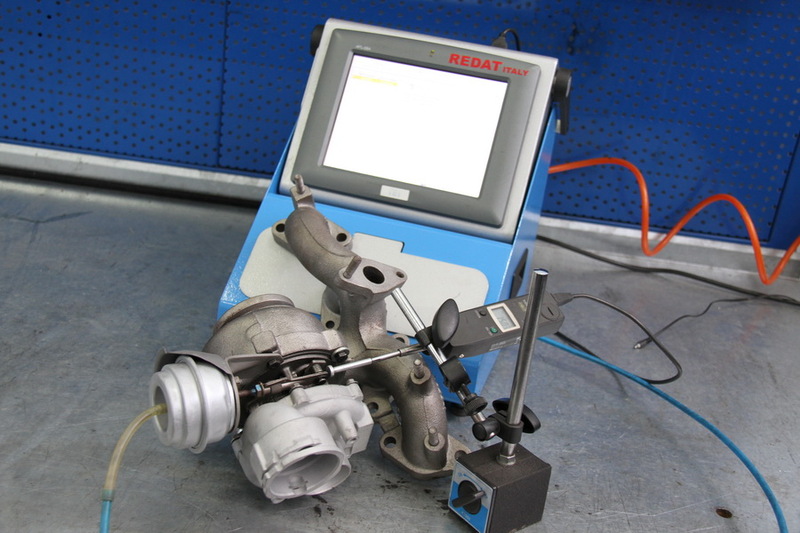 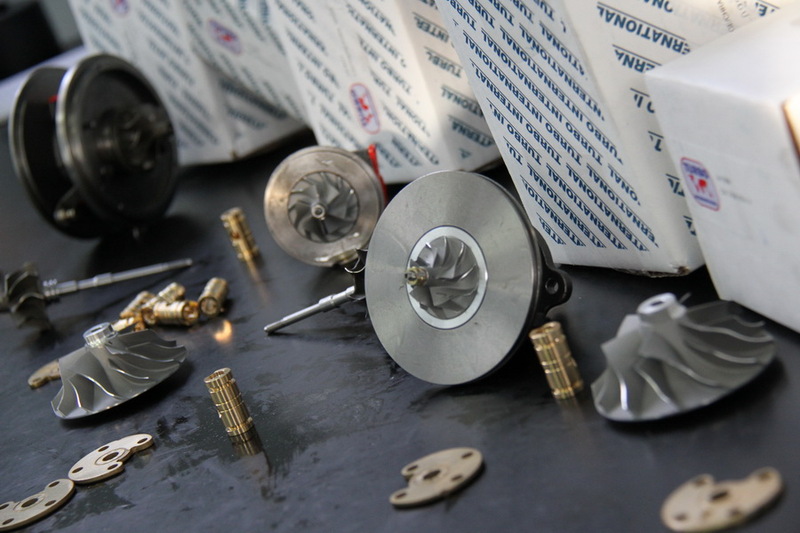 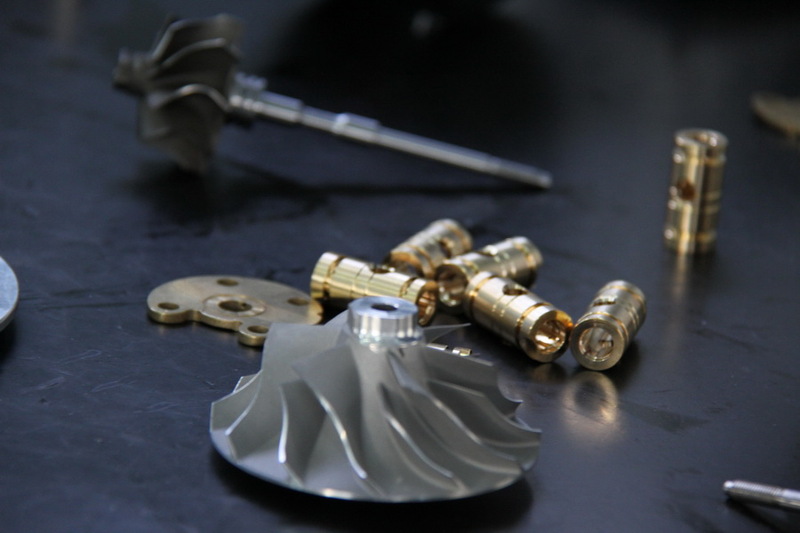 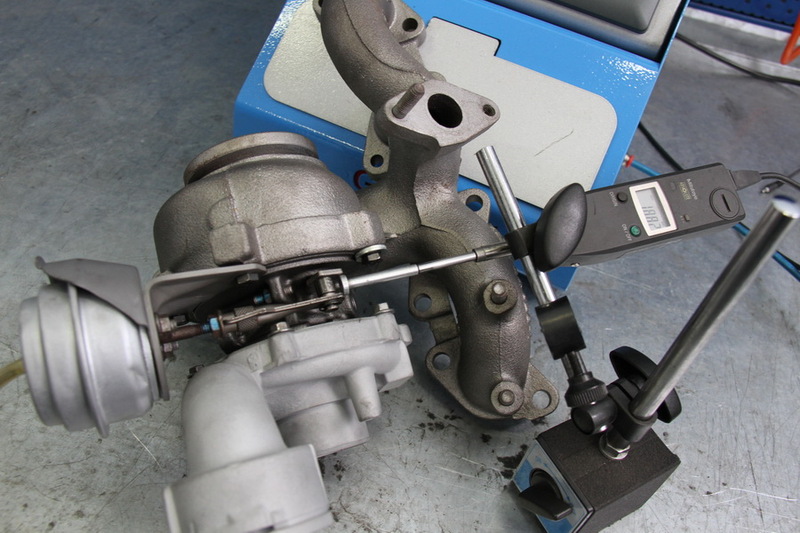 Only original manufacturers’ parts are installed into every turbo compressor we service. 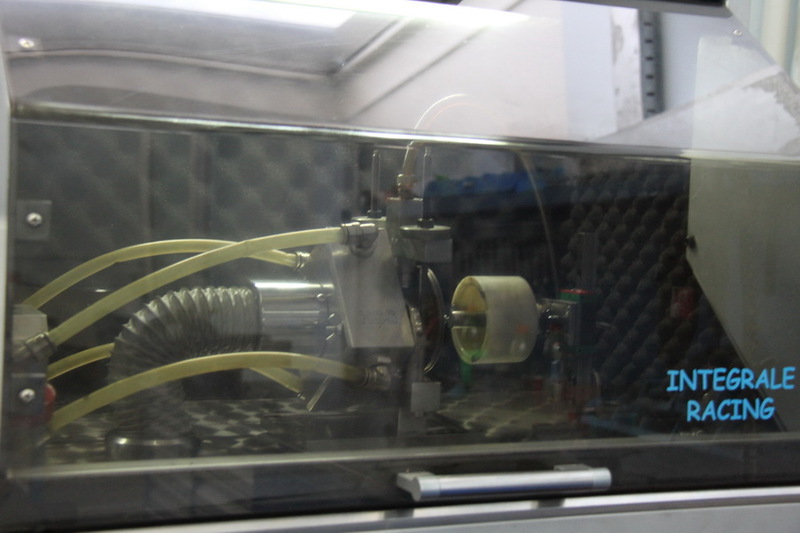 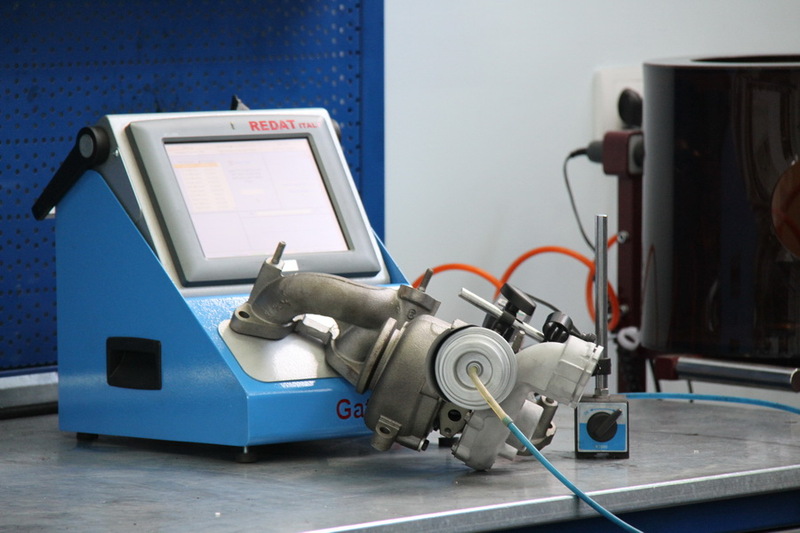 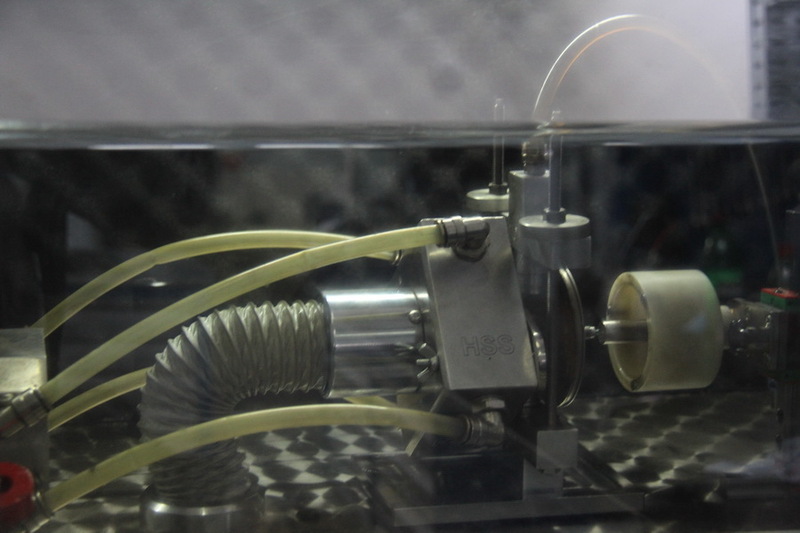 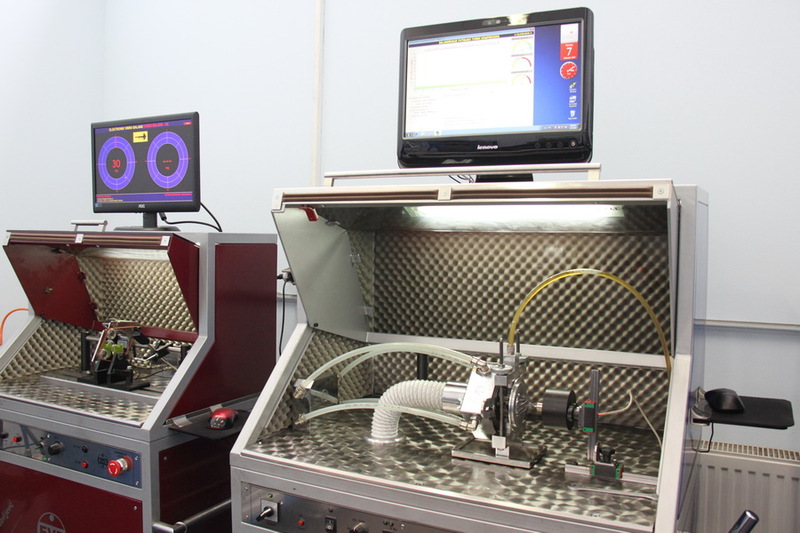 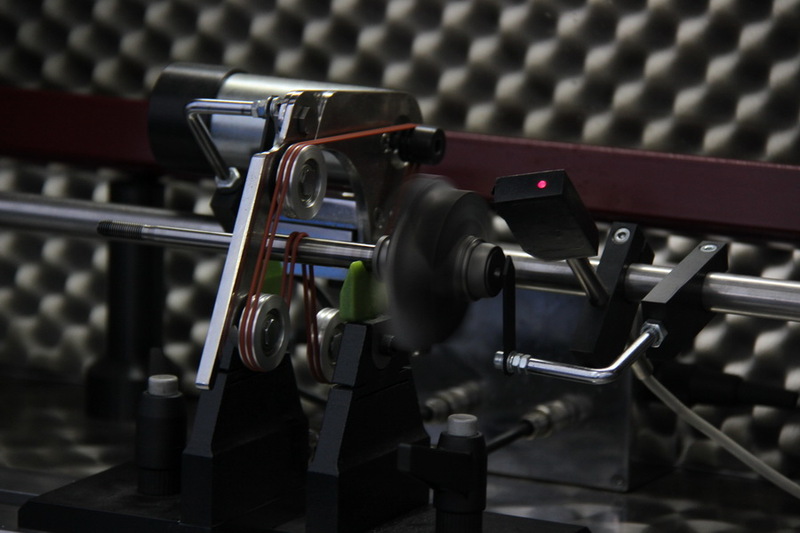 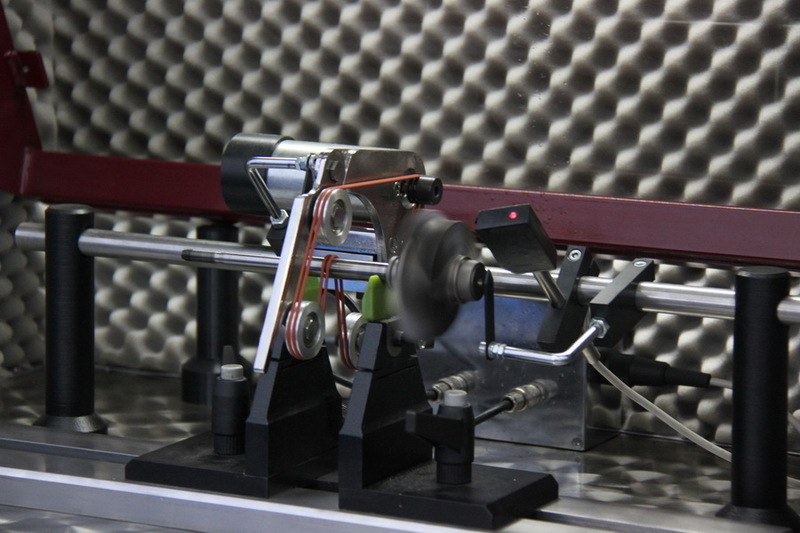 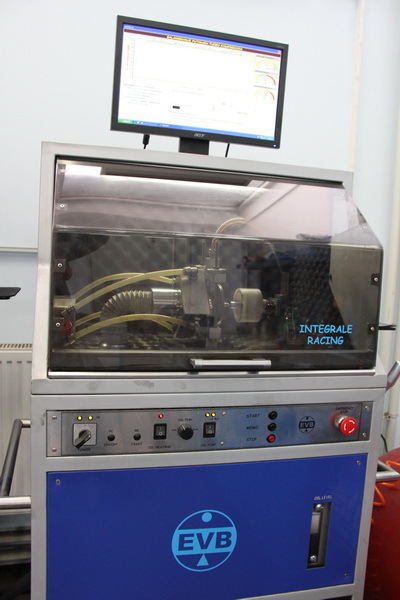 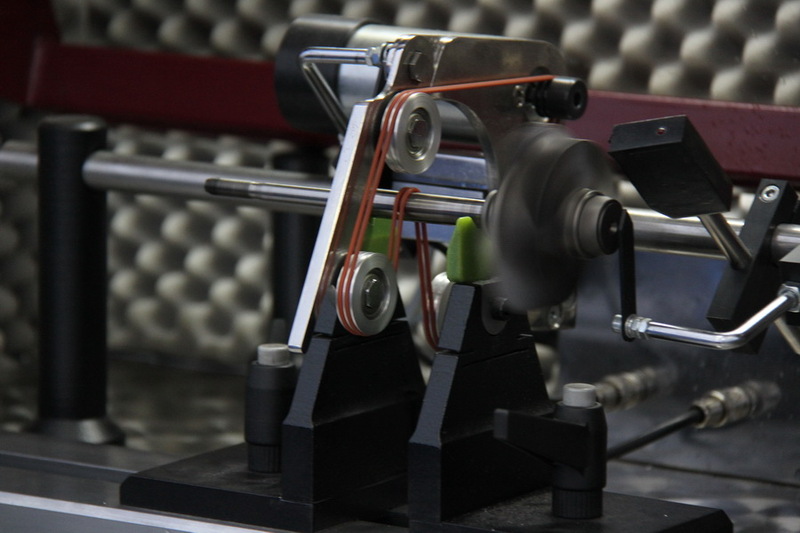 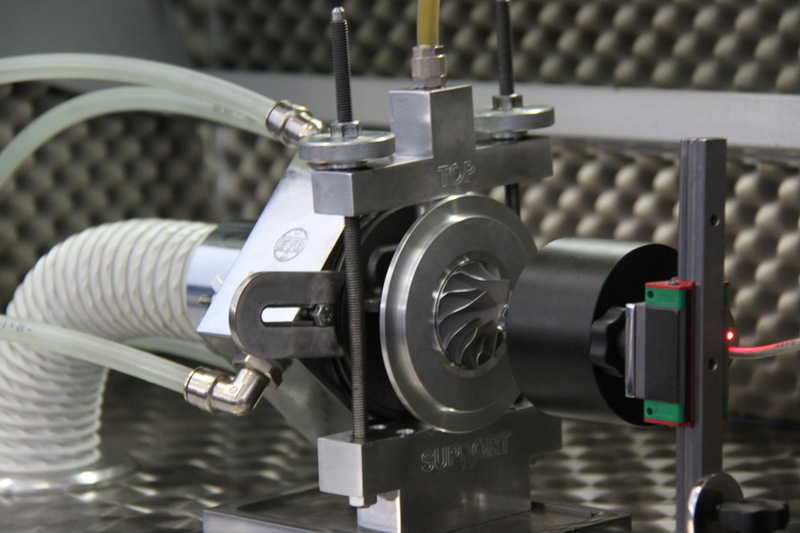 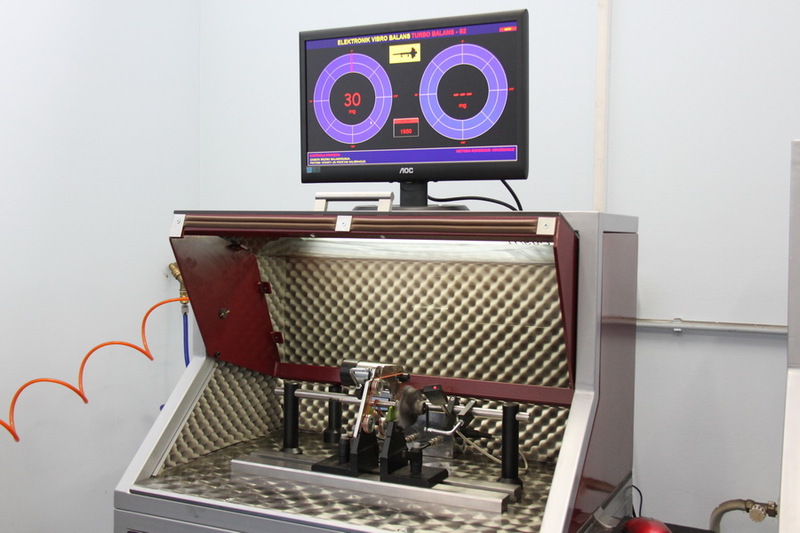 Final products are tested on machines with high precision. 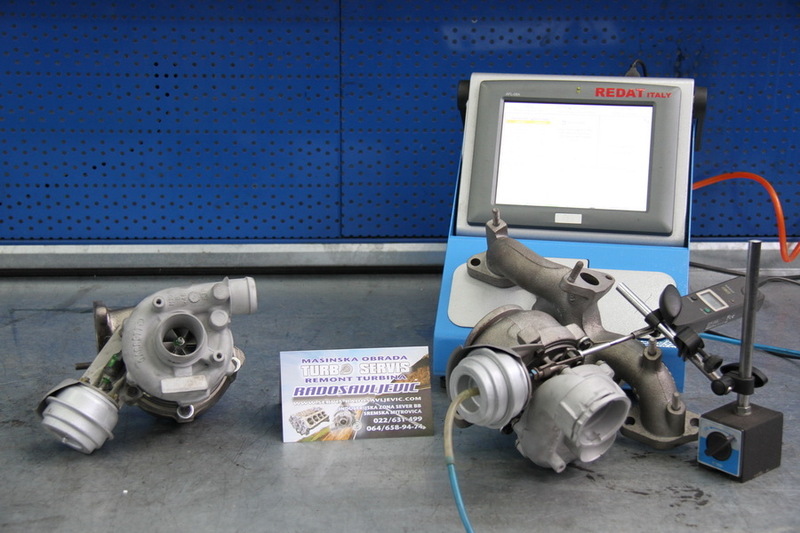 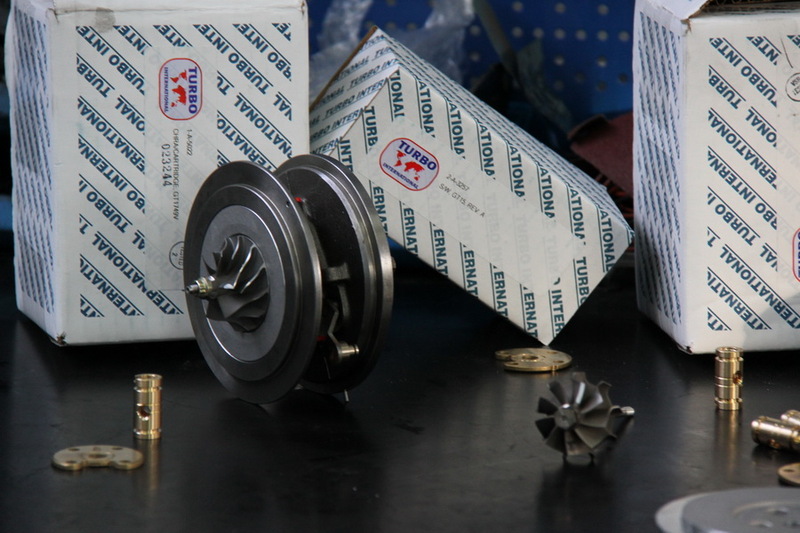 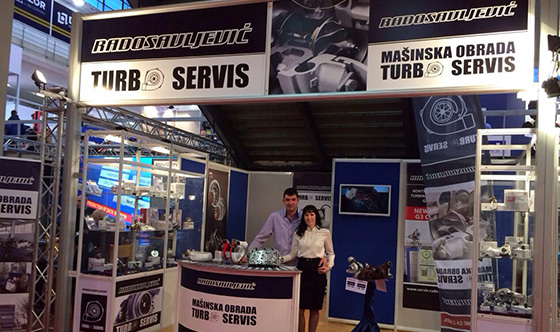 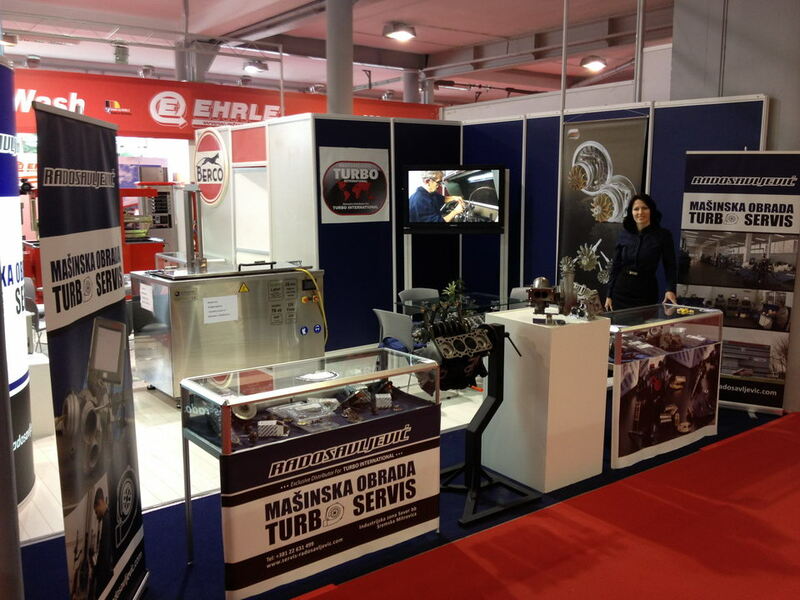 In 2012, Turbo Service Radosavljevic became the main importer and distributor of Turbo International products for Serbia. 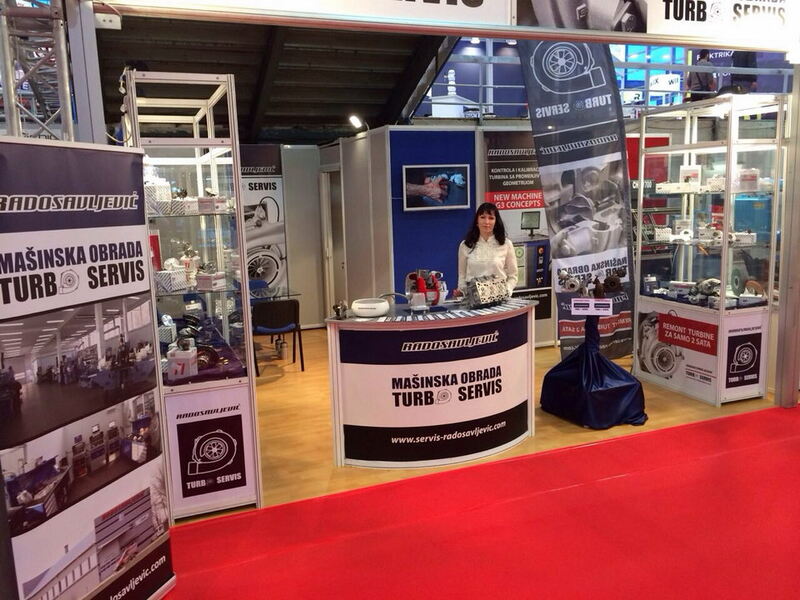 Turbo International is already a well-known brand which has been present on the world market for many years. 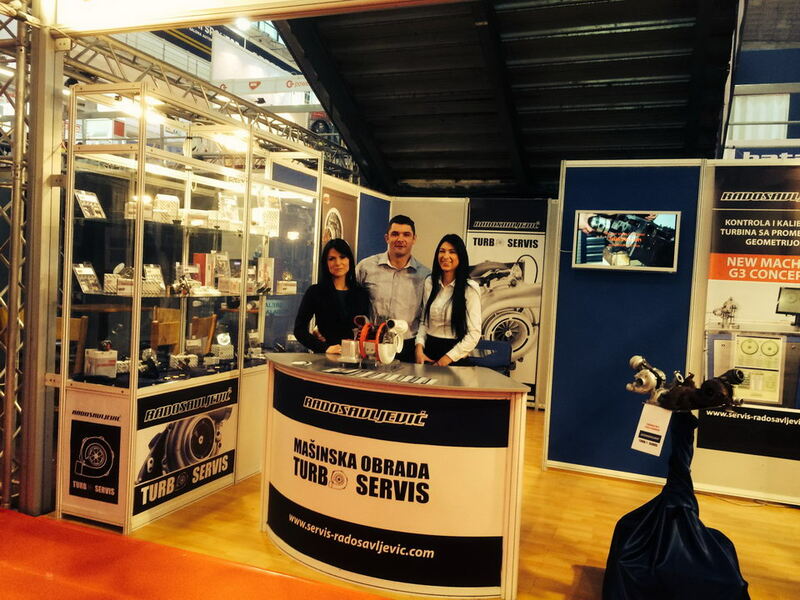 Turbine Service Radosavljevic offers overhaul services for all types of turbines for internal combustion engines.